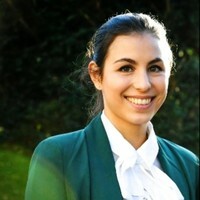 Lara graduated in July 2018 in the interdisciplinary Health@BK lab. Her thesis about a real estate concept that facilitates integrated short-term care was even awarded a 10! During her study time, she was also a board member of SHS Delft, a foundation that transforms vacant buildings into temporary student housing. At the end of 2018, she started working as a junior real estate manager for the Dutch National Police. 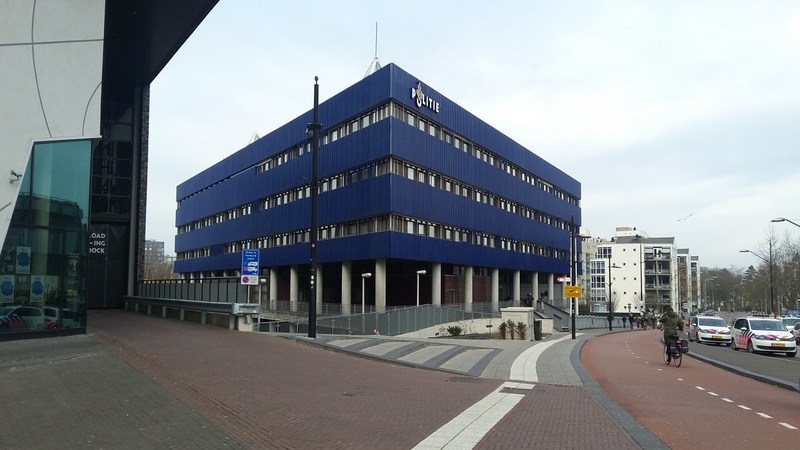 In this article, she shares what she does and what role real estate plays for the Dutch National Police. development jobs? You might want to consider working at the Dutch National Police! What types of real estate does the National Police deal with? How is their real estate department organised? 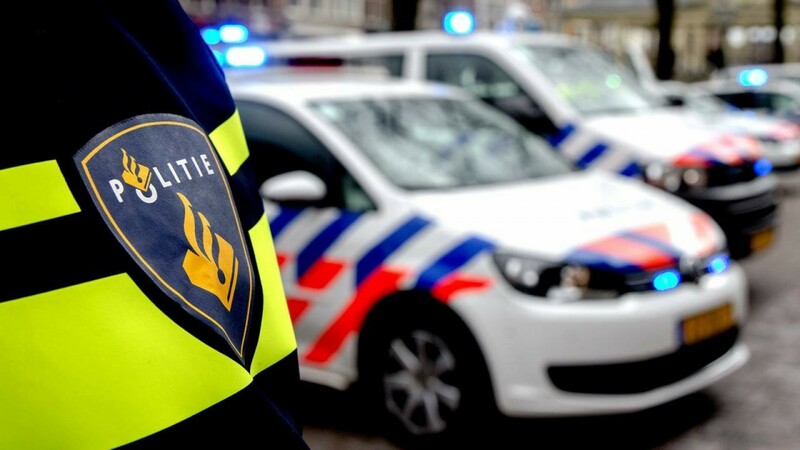 In 2012, the Dutch National Police started the biggest public reorganisation of the Netherlands. has many aspects that could be the right fit for you. the target set by the government to save €76,5 million on the exploitation costs by 2025.
roadmap to sustainability and our department is creating integrated real estate concepts. policy and strategic plans. Therefore the police proved to be the right fit for me! an energy neutral portfolio in 2050. Do you have any tips for current MBE students? user-focused view on real estate. graduation focused on the healthcare sector, which wasn’t necessarily the sector I wanted to work in. afraid to try something new. we will find a nice topic that fits your interests!